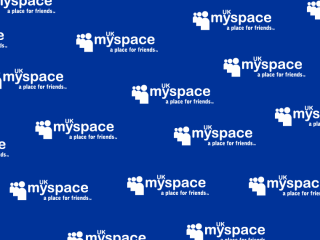 Should searching MySpace and Facebook become standard police procedure? A murder suspect has been jailed after police identified him through his MySpace page, the San Francisco Chronicle reports. Dwayne Stancill, 19, from Oakland, California, was arrested on suspicion of murder after the fatal shooting of high school footballer Greg Ballard Jr., 17, earlier this month. Despite initial breakthroughs, investigators were unable to connect Stancill to the murder until his picture was found on his gang's MySpace page, said a spokesman from Oakland police. Stancill was arrested on Tuesday afternoon after police spotted him driving a stolen car in East Oakland and was held without bail. The son of a police detective, Stancill was convicted earlier in the year for carrying a concealed weapon in a car. The motive for the shooting is still unclear.